Young Adult novels are wonderful and all, but amidst all of this angst and vampires and supernatural, people seem to be losing touch with the original great novels. So, every other Monday, I will take the time to point out one classical novel and tell you a little bit about it. Who knows? Maybe you'll be inspired to pick it up. 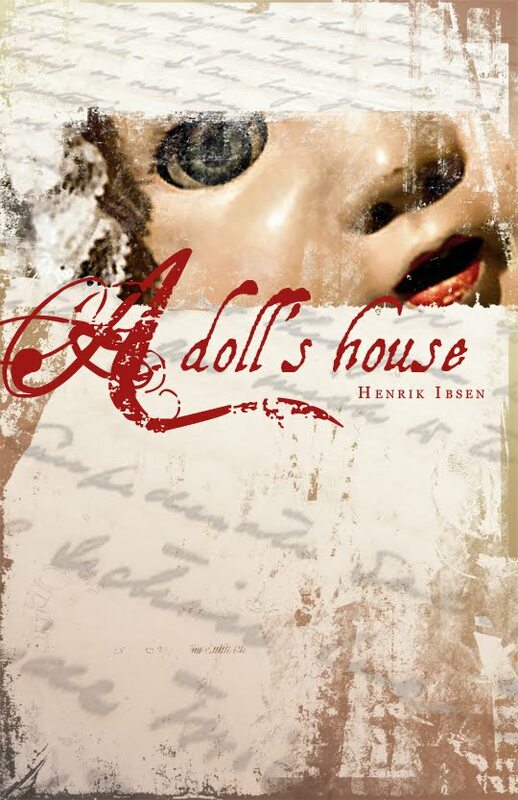 So, for this Monday, I chose A Doll's House by Henrik Ibsen. "Ibsen's best-known play displays his genius for realistic prose drama. An expression of women's rights, the play climaxes when the central character, Nora, rejects a smothering marriage and life in "a doll's house." A Doll's house is really one of my favorites. Please check it out! I had to read this one in high school. I quite enjoyed it! I read this in school and absolutely loved it!